The ultimate tool for starting young. Teach them the basics in your own backyard, or even the living room. No snow required. Just plug your kid in and go with a setup that’s easier than a tricycle with training wheels. 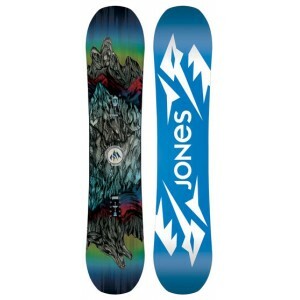 Includes wood core board and Grom bindings for out-of-the-box , shred-ready riding. Perfect for Christmas or birthdays.